The sound of Daro Behroozi is quite balanced and very very powerful, with a really fat lower end! The mouthpiece we created for Daro gives him the possibility to deploy easily this timbre in all the registers of the tenor. 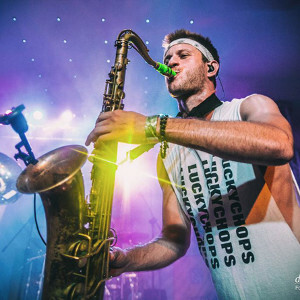 Daro Behroozi plays saxophone and bass clarinet in Lucky Chops, an internationally touring brass band. 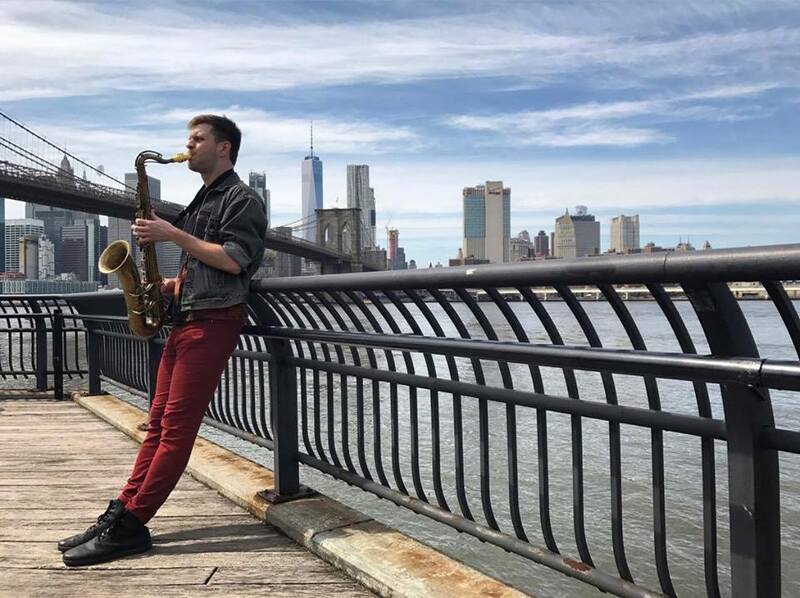 Hailing from Brooklyn, NY, he also performs locally as part of the city's improvised music scene. He channels a diverse range of influences in his music, reflecting the wide range of musical cultures he has encountered through mentors, peers, and independent exploration. He has also been active as a cultural organizer, educator, archivist, oral historian, and anti-war activist, and seeks to promote healing and social transformation through his music. My Syos mouthpiece enables me to play with a very wide range of tonal colors and dynamics, expanding the sonic possibilities of my instrument.